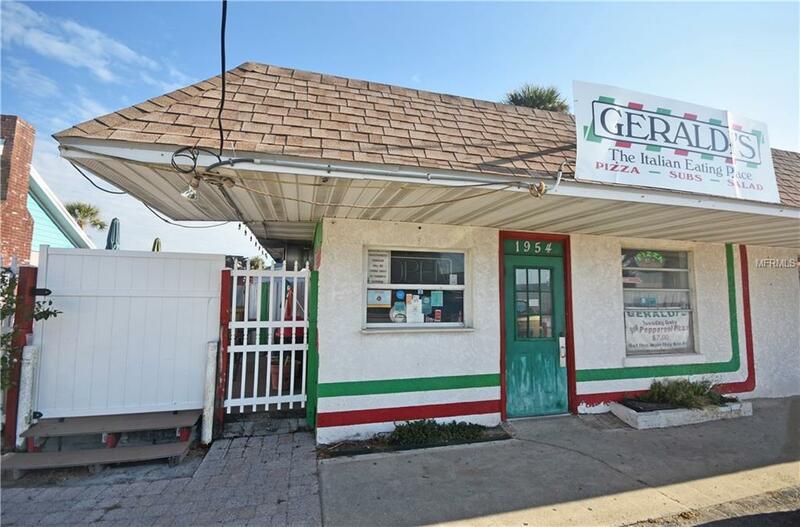 Have you ever wondered what it would be like to own a casual eating establishment on Manasota Key RIGHT ACROSS THE STREET FROM THE BEACH/GULF OF MEXICO? For under 100k, this restaurant specializes in pizzas, subs and salads and can provide you with the American Dream. 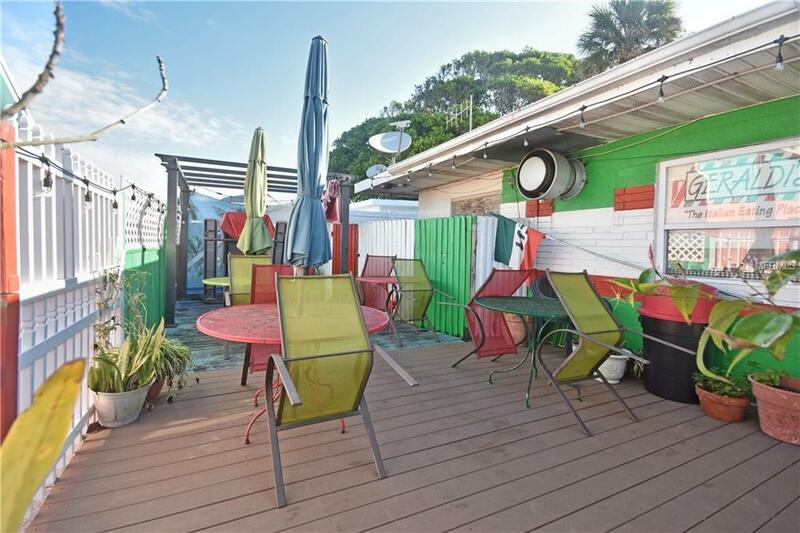 It has covered outside seating and is adjacent to one of Englewoods most popular bars, Calico Jacks. 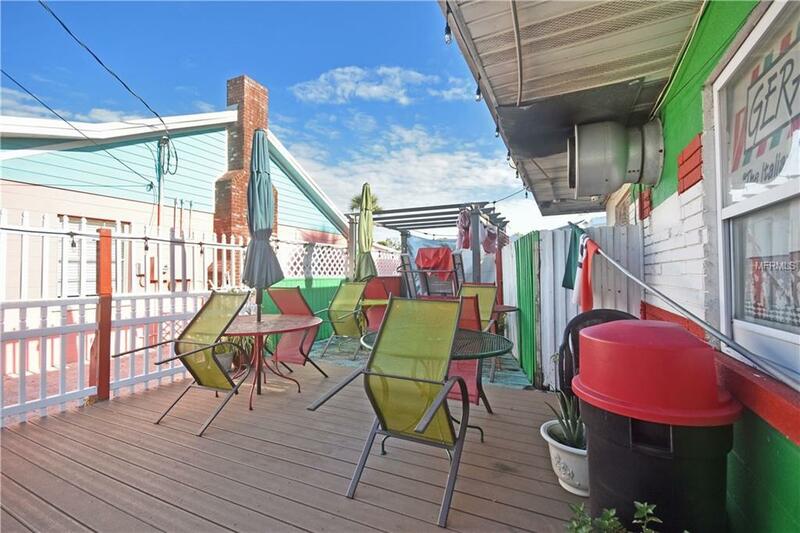 With over 20 years in business, this profitable restaurant is the opportunity of a lifetime to the right Buyer who wants to be their own boss.